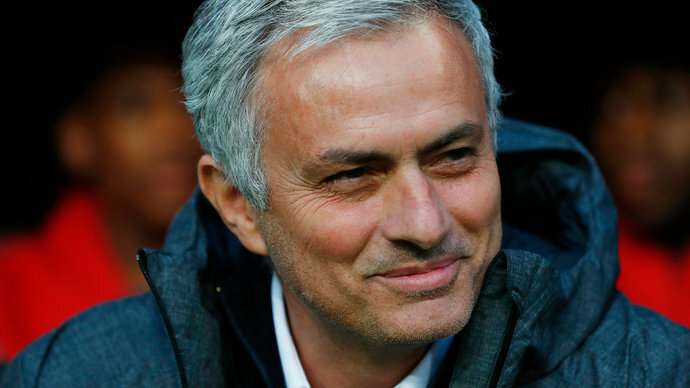 Portuguese coach Jose Mourinho will be the TV presenter for all playoff games of the 2018/19 Champions League season. 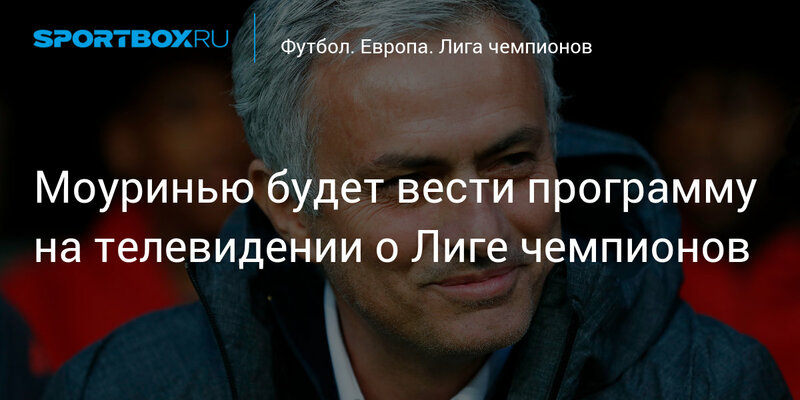 The expert will give forecasts for upcoming games and share expert opinion on matches in the program "On the line of contact with Jose Mourinho" on RT. Recall that the Portuguese already worked as an expert during the 2018 World Cup. In December, Mourinho was dismissed as coach Manchester United.